Architecture has performed the role of stage, subject matter, or even character in storytelling since the early days of filmmaking. If you think about your favorite feature films, I would venture to guess that architecture played a significant part in your understanding of the characters and culture within the film. So it should be no surprise that architecture in it's own right, has created a sub-genre of films. 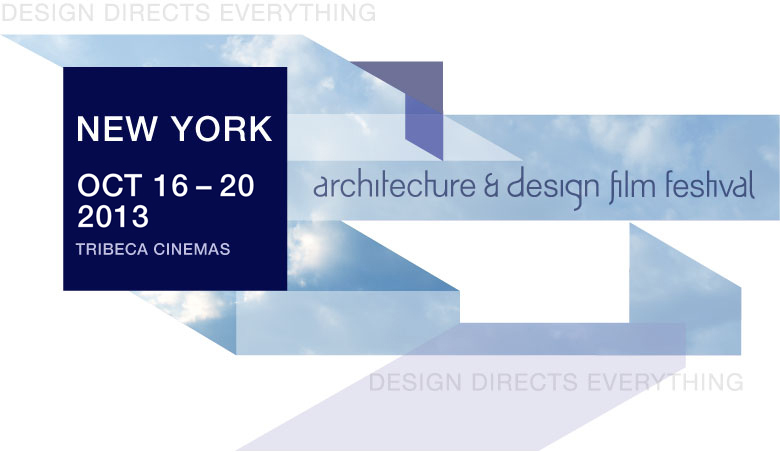 Film festivals are now gathering and inspiring films about the we talk about architecture, the way we envision it, the way it shapes us, and the way we use it to frames conversation. If you are looking for a way to explore film in your own firm without tying it directly to your firm's brand, film festivals are a great way to get your design philosophy out to the public while being freed to experiment with this engaging medium. One of the brilliant things I love about Videotect specifically, is that it was created to broaden the conversation among those in the design community through an engaging medium that is continually becoming easier to produce. In the video below, I was commissioned to document the Videotect 3 Award Show and to share the story of the evening's excitement and entertainment while conveying the thoughtful, delightful, and satirical sentiments presented by this years award recipients (in under 3 minutes). Videotect is a film competition that was created by Architecture MN Magazine and the AIA Minnesota to invoke a conversation about themes of the built environment. Contributors express their ideas and social commentary through a variety of ways including (but not limited to); live action, stop motion, claymation, & computer animation. The most successful films carry a strong narrative throughout their piece while successfully engaging the audience through novelty, beauty, comedy, and clarity of ideas. Each year's theme is announced in the fall with submissions due the following January. All entries are posted online and voted on by the public. A panel of judges is selected with expertise in the arts, architecture, and community development. The top 10 videos and the judges' selections are then screened at the Videotect Award Show in March. It's a great social event where the filmmakers and the public mingle, network, and have an opportunity to share a bit about their ideas or process. The judges present valuable insight about their selections and several giant checks are presented. With top prizes go to the "Viewers' Choice" and the "Judges Grand Prize".